Some landscape photos from the rest of the Lothians, excluding the city of Edinburgh (which can be found in my Edinburgh album). 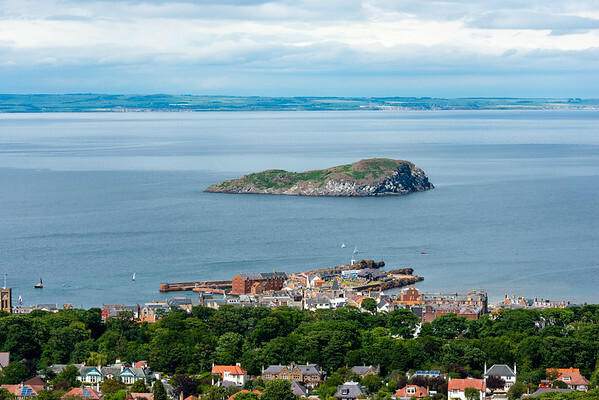 These photos will mainly be focusing on the coastline East of the City of Edinburgh and the fantastic seascapes that are just a short distance from Scotland's capital city! There will be more to come soon! All photos are available for purchase and download. All rights reserved.